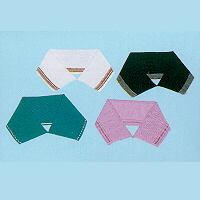 Collar ( Sample ) (SP-2) - Jy Leh Industrial Co., Ltd.
Collars are knitted by our JL-303 Computerized flat knitting machine. These collars are diversified and colorful showing good health and fresh spirit. 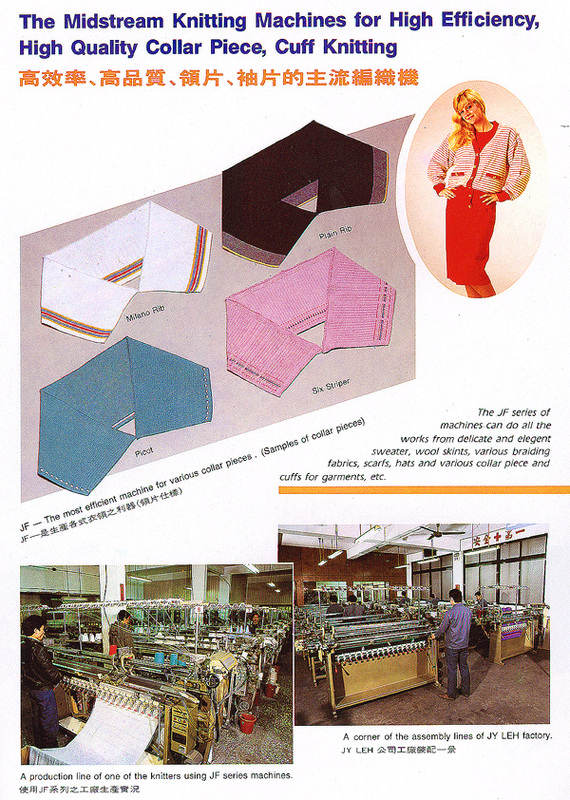 Its soft and comfortable features are suitable to make collars for various kinds of T-shirts, sport wears, jackets.